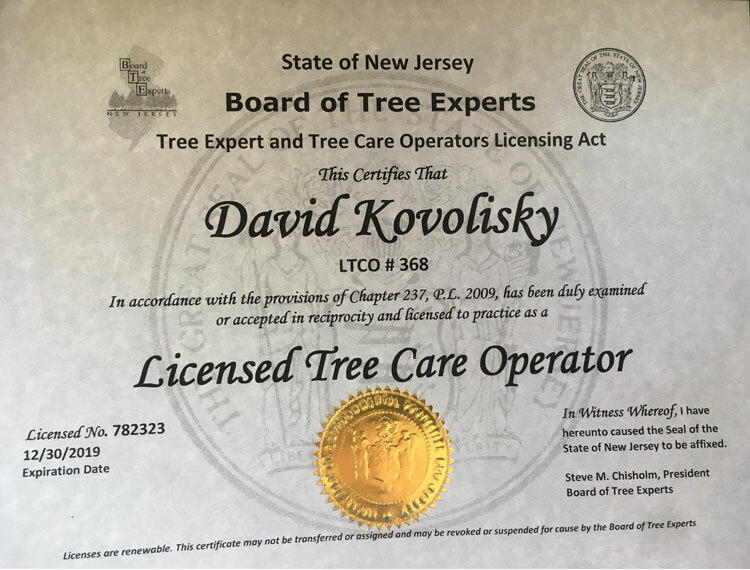 Ecology Tree Care - Reliable tree service in Morris County, NJ since 1984. Are you looking for a reliable tree contractor? 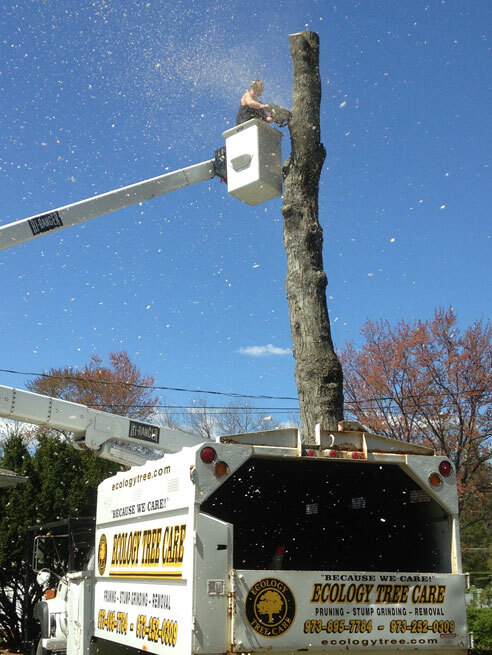 We are Ecology Tree Care, and we have been serving Morris County since 1984. 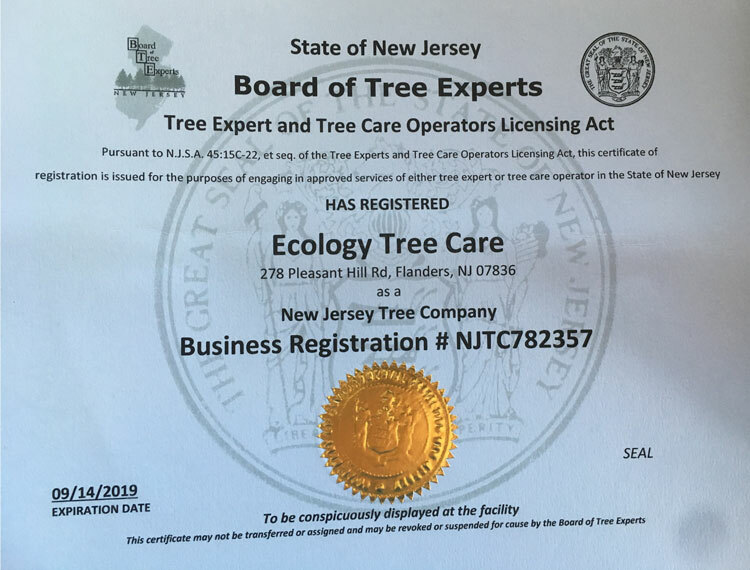 As a fully insured owner operated business, Ecology Tree Care is committed to providing you with the highest quality work and service available. 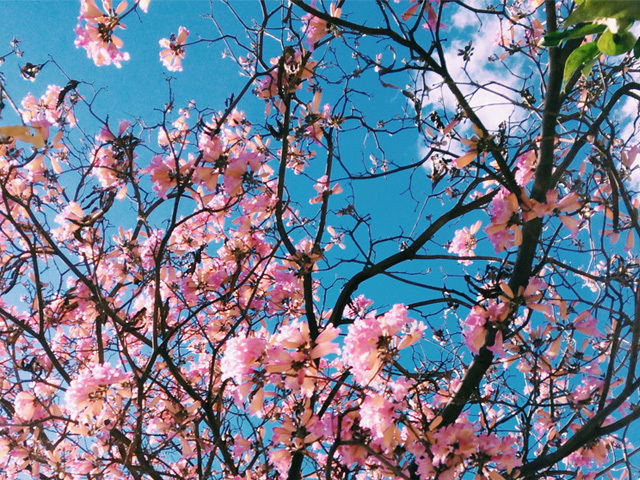 Now that Spring will be here soon, we at Ecology Tree Care feel that preventive maintenance of dangerous trees is a necessity to help protect your property and prevent damage as a result of seasonal storms. Don't wait until Summer to provide your trees with the maintenance they need. Please call us today for a free consultation. We look forward to helping you keep your property as safe and damage free as possible this season. Because we care about you, we begin with a free consultation, which allows us to customize our service to fit your particular needs. We treat all our customers as friends and neighbors, and our personal attention to your individual situation assures satisfaction every time. Expert tree pruning and removal, stump grinding, tree planting and landscape design are all rendered with your budget in mind. 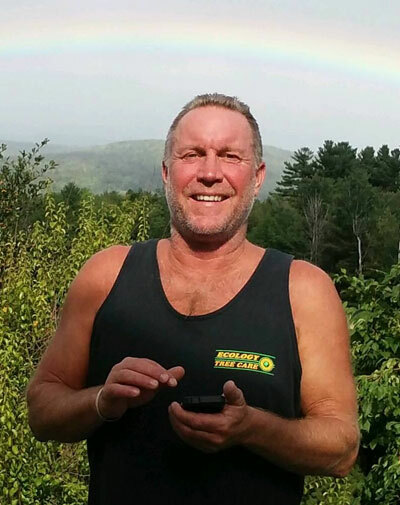 I've worked with a lot of contractors over the years in many trades, and let me tell you - Ecology Tree Care are professionals with the right equipment and skills. No job too big or too small. Don't get hurt trying to do this stuff yourself! Ecology Tree is the best for tree care! And you can't beat the price! Very reasonable.